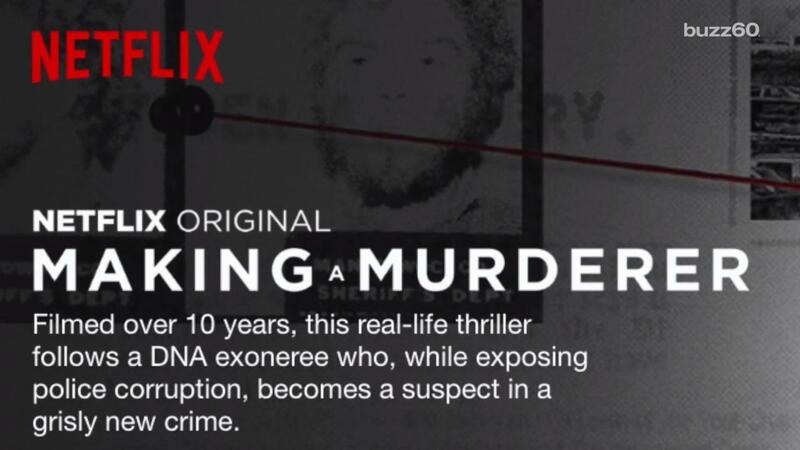 54-year-old Steven Avery because internationally known last winter when Making a Murderer, a documentary about his life, was released on Netflix. The series, which took 10 years to make, follows Avery after he was exonerated from a crime he did not commit -- after spending 18 years in prison -- and then was arrested for murder shortly after his release. Avery was accused of the murder of 25-year-old Teresa Halbach in 2005, and in 2007 was convicted with life without possibility of parole. Now, Avery has released a letter blaming his lawyers for his conviction. In the letter, which is he sent to In Touch, he says there is evidence that will exonerate him once again. He claims that his lawyers, Dean Strang and Jerome Buting, did not take the steps needed to win the trial. 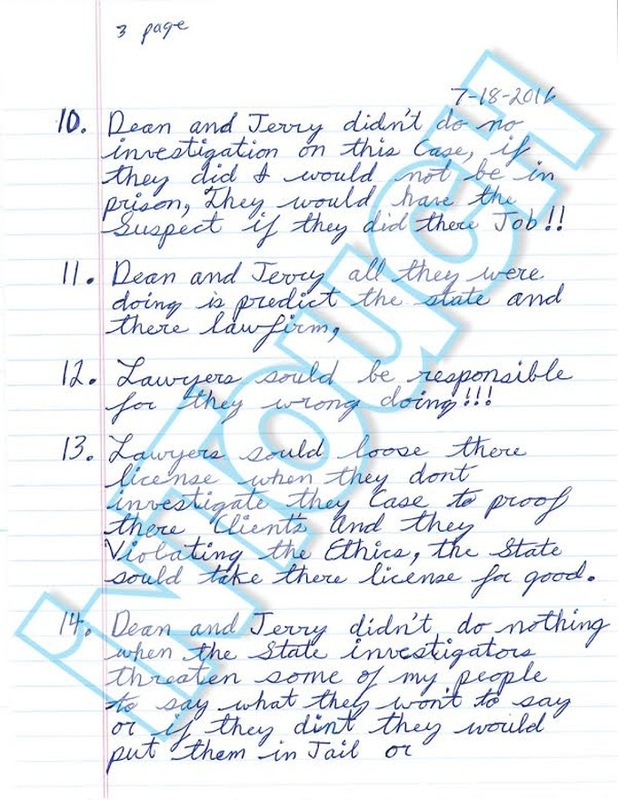 One example Avery says in the letter is that they did not call in forensic experts to examine key evidence, such as blood in Teresa's car. Avery did not stop there. During the trial, Strang and Buting accused police of planting Teresa's car keys in Avery's home. Avery claims his lawyers did not go to lengths to disprove the cop's explanation. "They don't now what Justice is and they don't now what is a investigation is because if they did they would have done it for a innocent man like me," he said in the letter. Avery has a new lawyer named Kathleen Zellner, whom he hopes will help him in his appeal.